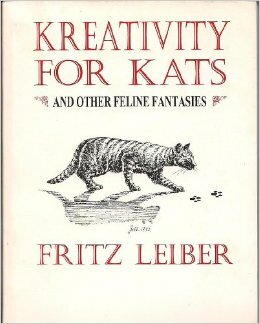 Kreativity for Kats is a delightful little book which comes signed and leatherbound. All the material however appears in the larger Gummitch and Friends. But for a pocket sized collection of Fritz, you can’t beat it!